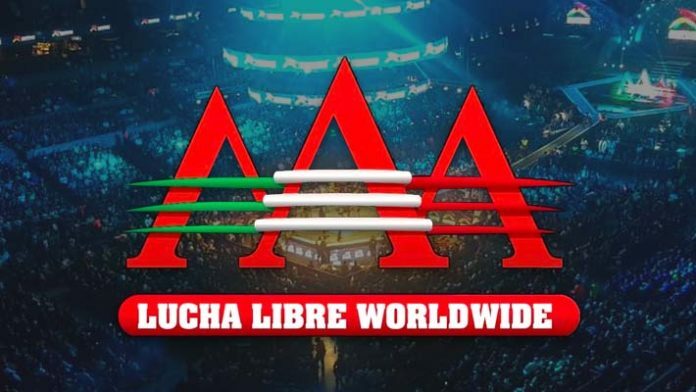 Mexico’s Lucha Libre AAA promotion presented TripleMania XXVI over the weekend. According to sources within the promotion, there have been some significant changes behind the scenes in AAA over the past several months. SEScoops has learned AAA quietly let Chris DeJoseph go as their head writer back in June. Prior to his release, DeJoseph had been working as a ‘ghost writer’ for former AAA booker Vampiro. When Dorian Roldan found out about DeJoseph helping Vampiro write their shows, he formally promoted DeJoseph to a writing position. Shortly after DeJoseph was officially brought on board as part of AAA’s writing team, there was a sharp decline in ticket sales and television ratings. Dorian eventually gave control back to Konnan, who is the current head writer. Vampiro is still loosely involved helping as a talent coordinator, but his role has been heavily scaled back. Chris DeJoseph remains the head writer for Lucha Underground and does some acting work in the Los Angeles area.